Description: A sub-species of mountain trolls that hibernate during the spring, summer and autumn. The thin air that winter brings is the trolls' summer vacation and their idea of spending it is hunting down giant cavefish. 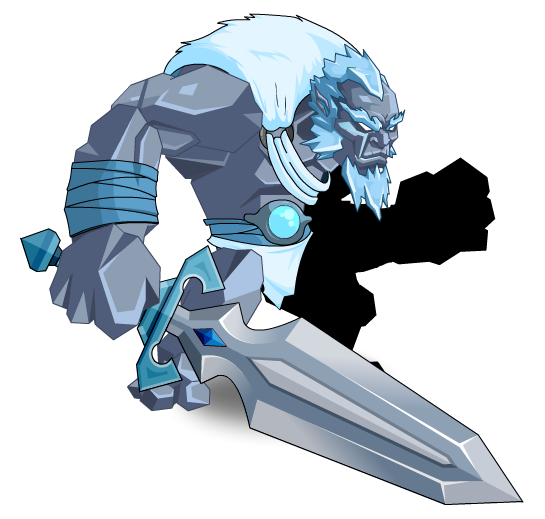 Previously called "Ice Giant Pet". 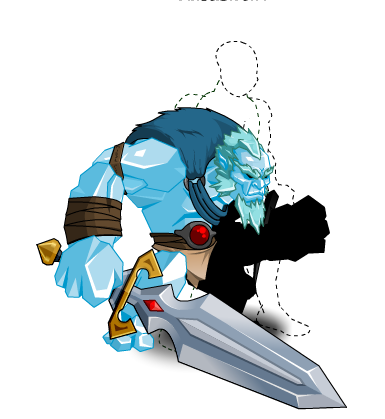 Also see Ice Giant Pet. Thanks to C_G_M and Rare.